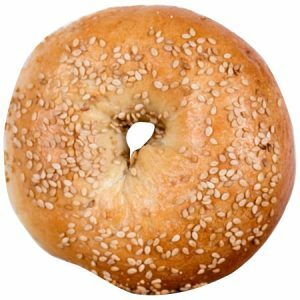 The sesame bagel is classic, delicious and one of our most popular. 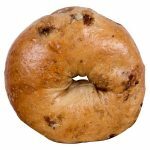 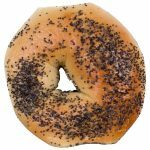 The sesame bagel adds a tiny bit of crunch to your bagel experience and the taste is slightly nutty, toasty and undeniably comforting. 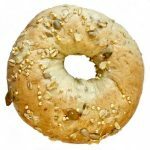 When you want to add something a little extra to your bagel creation, but don’t want to go too crazy with a mix of tastes, the sesame bagel is often the perfect choice. 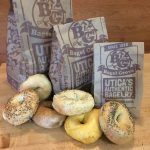 Available everyday.